Sports / Entertainment Marketing | Media Brokers International, Inc.
At MBI's sports marketing division, we offer a full suite of services for both marketing and consulting. With marketing, we deliver fully-integrated sponsorship opportunities that maximize return on investment. We've worked with the biggest sports leagues and event promoters in the world and have a sterling reputation in the sports marketing arena. For decades, we have placed ads and developed creative ad packages at major sporting events. Take a closer look at our success. Several team members have worked for the NFL, MLB, NBA, NCAA, NASCAR, LiveNation, Olympics, Arena Football, Continental Basketball Association and numerous sports marketing agencies (including Williams Morris Endeavor and Creative Artists Agency). And we maintain close relationships with each organization. Our advertising specialties include in-game promotions, signage, digital, marks/logo usage, stadium giveaway items, tailgating, hospitality and print options. We have sold signage for the World Series, NCAA Final Four, BCS title game, Sugar Bowl, NBA playoffs, New Orleans Bowl, St. Petersburg Bowl and Bayou Classic. 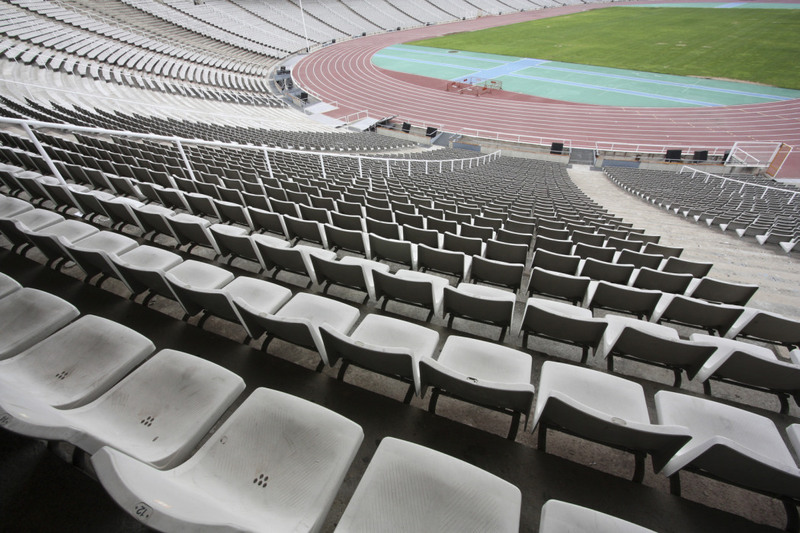 Sports marketing is big business, and we can help you maximize any media spend. If you need a comprehensive sports marketing plan, the MBI team has the experience and resources to deliver. We have the relationships, experience and savvy with the biggest sporting events and teams on the planet. No matter your sports marketing needs, rely on MBI to do the job right.